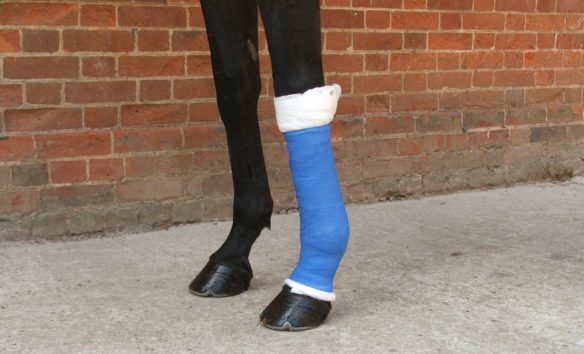 The initial reactions within the first few moments of discovering an injured or sick horse in distress can be critical in maximising the chance of success of veterinary treatment. This short course is designed for those who wish to update their knowledge of dealing with emergency situations and undertaking equine first aid. 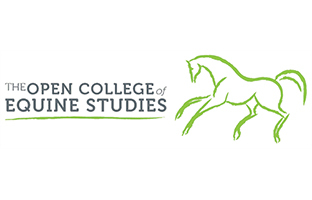 The programme is supplemented by an optional Equine First Aid Workshop, to be held at TOCES on 5th November. Please refer to our Study Weeks page for further details. Detailed illustrated text in pdf format which you can print or download. You will study and complete one assignment per module. Referring to the course material, you will complete the assignments at your own pace, within the maximum study period, and submit online for marking and assessment. Your work is assessed by a qualified tutor, graded and returned to you with detailed feedback.